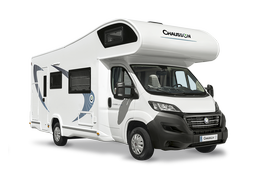 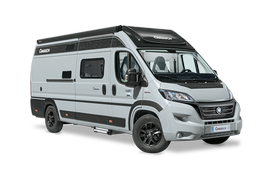 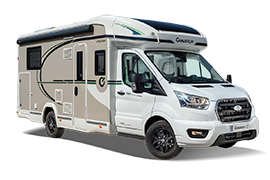 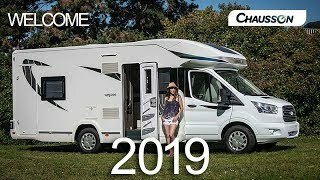 Chausson Configurable low profiles: WELCOME - Configure your low profile on Fiat or Ford..
get off to a head-start on travel with your motorhome! 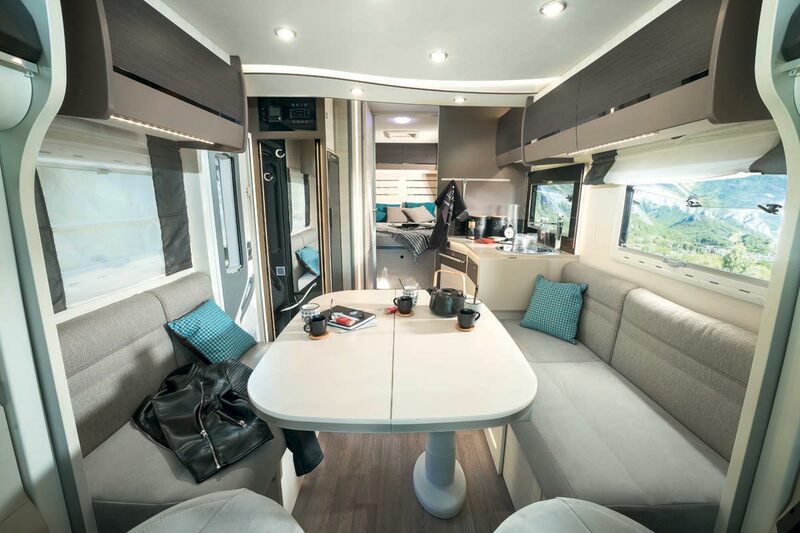 +VIP or PREMIUM, the choice is yours! 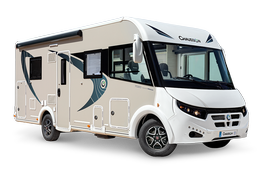 Ultra compact and giant inside! 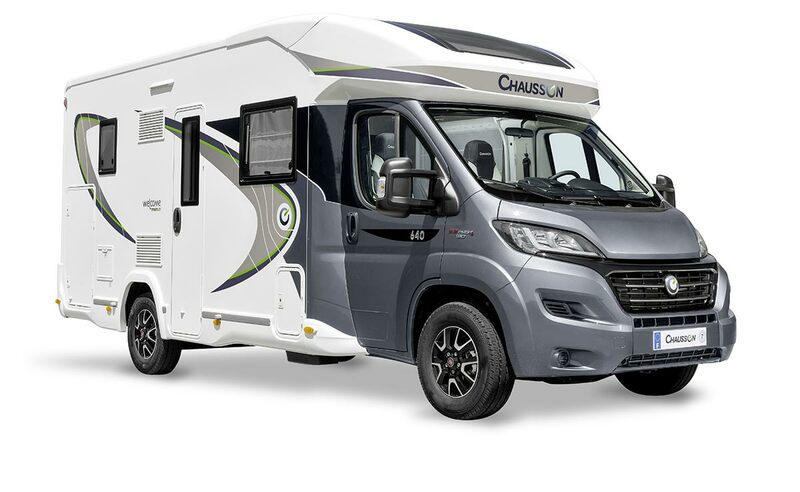 UNIQUE: the low profile with two independent roof beds!